Origin Before 2000 years ago, though oats was cultivated as a source of food, the ancients of Roman Empire found the topical benefits of oats. 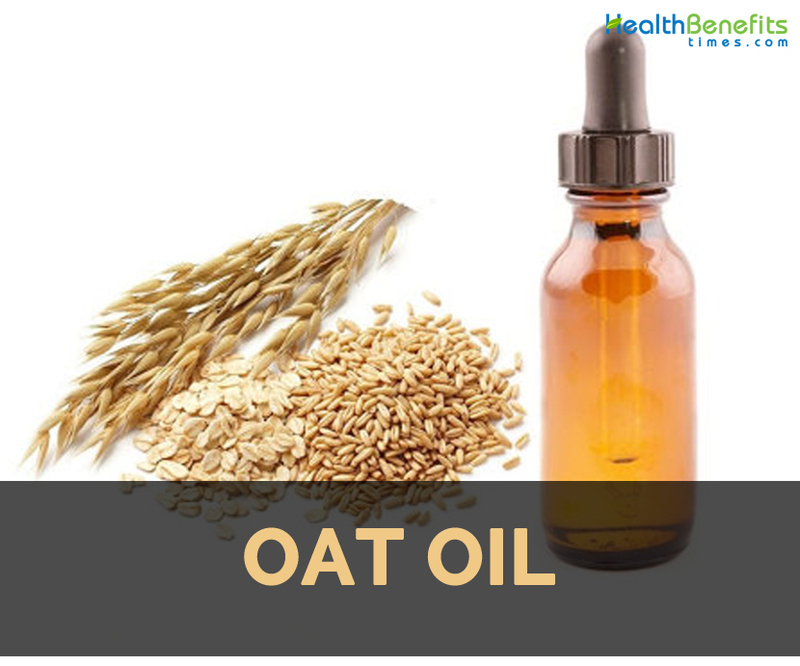 Oat oil has numerous properties providing anti-oxidants and omega fatty acids. Oat oil is extracted from the kernels of oat by involving a tender process that helps to retain all the essential components. It is a natural skin emollient. It has high content of antioxidants, essential fatty acids and phospholipids. The research shows that oat oil has vitamin E and lipids which helps to soften the skin, hydrates and protects skin. The oil has natural emulsifiers which are used to form lotions and creams. The oil is a clear liquid producing mild natural odor. 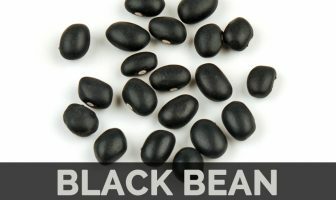 It is used in cosmetics, skin and hair products. Along with historical use and modern research, it shows that the oats as well as its products has remarkable skin benefits. Before 2000 years ago, though oats was cultivated as a source of food, the ancients of Roman Empire found the topical benefits of oats. Oat oil has numerous properties providing anti-oxidants and omega fatty acids. This oil is used in sun care products, moisturizers, cosmetics and other products. With the process of ethanolic extraction, it contains a whole lipid matrix and phytoactives. The oil is purified and filtered after extraction which is then packaged and stored. The oil extraction from the gentle process helps to unaltered biological values. It has antioxidants, natural emollients and essential fatty acids. This oil is used in making facial oils, creams, lotions, balms and salves. It possesses soothing and healing properties. Oat oil is loaded with essential fatty acids and vitamin E so it is used as a natural moisturizer. The study shows that it is not harmful for the skin. It was used in sunscreen and moisturizing products. It has anti-irritant and anti-inflammatory properties due to which it is used in anti-allergen and anti-aging ointments and creams. It has antioxidants, essential fatty acids and Vitamin E which helps to maintain shine and moisture of the hair. It is used in hair oils, serums and hair conditioners. In dry form, it is used in powdered cosmetics because of enhancing and skin moisturizing properties. it is also used in lipsticks and foundations as emulsion based. It is used to soothe and nourish damaged and sensitive skin. It assists elasticity of hair and skin. The people allergic to oats should not use this oil. Consult the doctor before using by the people having health problems. Oat oil is the oil which is extracted from the oat kernels with a gentle process retaining a vital components. It has high content of antioxidants with Vitamin E. Due to high content of natural emollients and essential fatty acids; it softens, smoothens and hydrates the skin. It is used in both hair and cosmetic products. Due to its stability, it performs as an emulsifier. This oil is clear having mild and natural odor. It has high content of glycolipids, phospholipids and free from trans fatty acids. History Along with historical use and modern research, it shows that the oats as well as its products has remarkable skin benefits. Before 2000 years ago, though oats was cultivated as a source of food, the ancients of Roman Empire found the topical benefits of oats. Oat oil has numerous properties providing anti-oxidants and omega fatty acids. It is used to soothe damaged skin. It maintains elasticity of hair and skin. It is better to consult the doctor before use.